Part of Ivalice will be implemented in a way within Final Fantasy XIV, located in Dalmasca, north of Othard, where you can find Rabanastre. It’s basically going to work as a sort of theme park within the game. The team working on it is made by big fans of the game sets in Ivalice, so they’re working very hard to recreate the atmosphere and characters carefully. Housing will get an update with the availability of plots in Shirogane. People will be able to relocate from their old plots and to swim in housing areas. A pool will be added to the Goblet and a stream to the Lavender Beds. The adventurer squadron feature will be updated, and you’ll be able to bring your squadron in dungeons. Yoshida-san will actually present the concert, that will not include music from Stormblood. A special music box will be sold for the occasion, alongide a conductor moogle plushie and keychain, a special gift bag and a music CD. Final Fantasy XIV Stormblood is the latest expansion, once you hit max level was much the same as it was in Stormblood as it was in Heavensward. Final Fantasy XIV have always been fairly inactive between patches, and Stormblood didn't do a huge amount to change that for them. 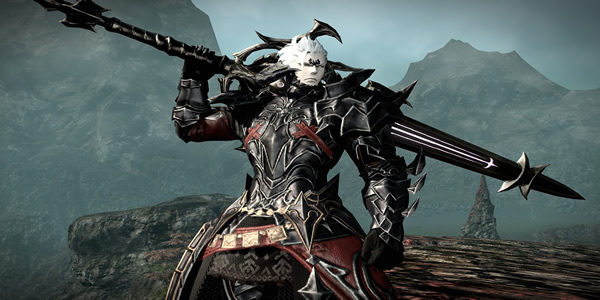 Still looking to know more Final Fantasy XIV news and guides? Read more at here.